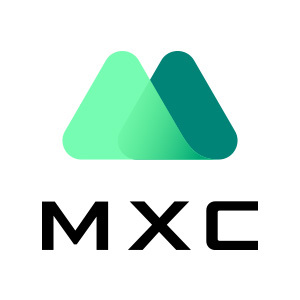 Account Registering on MXC during 17:00(UTC+8) Jan. 23rd, 2019 to 17:00(UTC+8) Jan. 25th, 2019 and finished KYC, if the last 4 figure of account UID includes two 8s will be rewarded with 188 TRX. According to trading volume (trading with oneself or a pair of accounts doesn’t count), there will be a Trading King (Top 1) for TRX every 24 hours. Trading King will be rewarded with 888 TRX and 888 MX. All the rewards will be distributed in 5 working days after the competition. 1, Your rank will be canceled if MXC find you cheating. 3, MXC reserves all the final explanation.